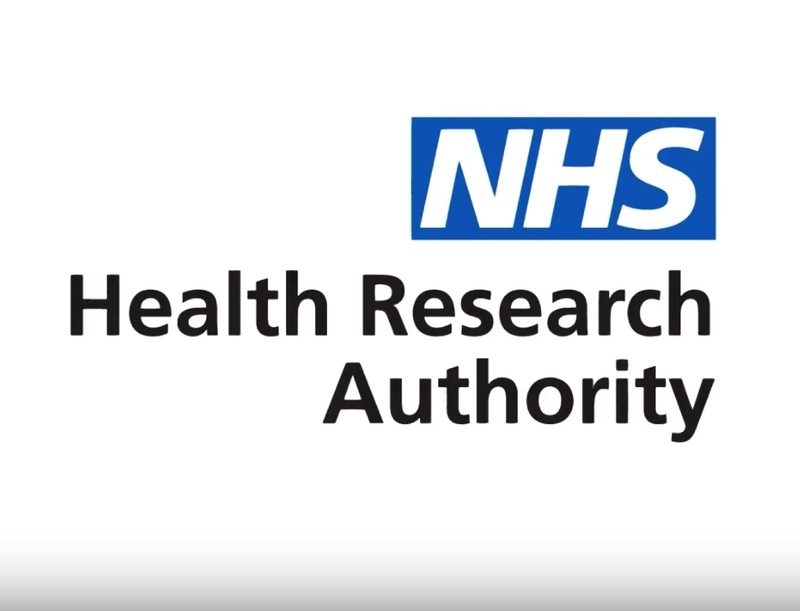 To outline the high level aims, benefits, achievements and future development plans of the Health Research Authority’s approval process, in an engaging way. HRA Approval has simplified the research approval process and is contributing to making the UK a great place to do research. Senior, influential people in the health research field. Also needs to be suitable for researchers and the general public as it will be used in presentations and available on the website etc.